It is not about spreading happiness; life is all about sharing our happiness with others. Ram Kohli was a man with multitudinous talents. He was an astute businessman but more importantly a visionary who changed the way world perceived India as a tourism destination. 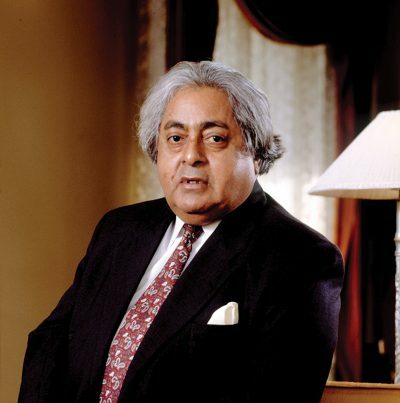 He introduced concepts and practices that catapulted Indian tourism product onto the world map. It was not all work and no play for him. His inimitable style and boundless energy made him the life of the party and his charismatic personality earned him a celebrity status as well as a huge band of followers. His unaffected charm, his sparkling wit and his heart of gold made him one of the most endeared leader of the travel industry. He was a loving husband, a doting father and an indulgent grandfather. Even as he ran a very successful business, he still found time to spread happiness/cheer/joy among people. And he did that with effortless ease. 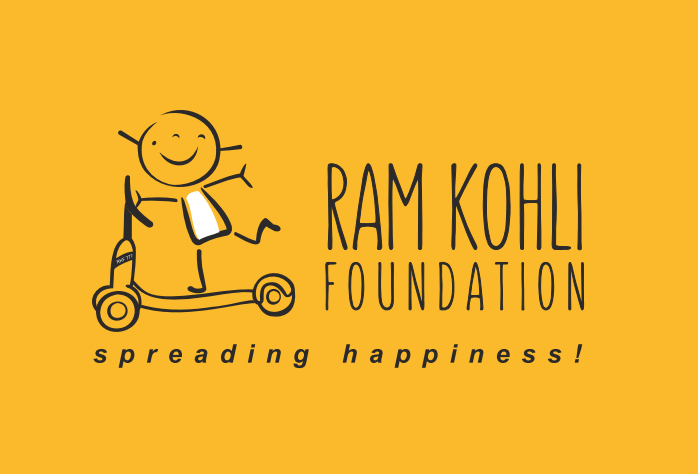 Creating and spreading happiness was something that inspired Ram and gave him real happiness. Be it an industry colleague, a friend or just anyone in need- he was always there to help. His was a world full of compassion, love and a desire to create a difference and most importantly be the difference. Therefore when he passed in 2014, the family decided to keep his legacy alive by establishing the Ram Kohli Foundation. The sole purpose of the foundation is to ‘spread happiness’.